The Reports section has many useful summaries and graphs for staff to use at your childcare service. 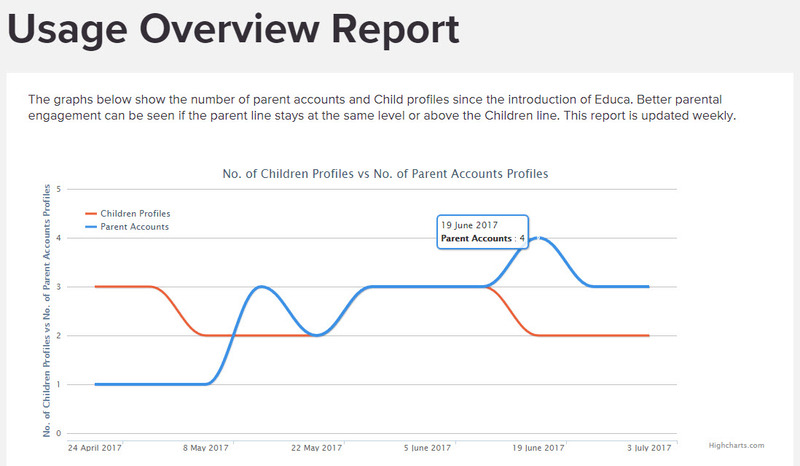 One being the Usage Overview Report which compares the number of parent accounts with Child profiles since the start of your Educa site. Better parental engagement can be seen if the parent line stays at the same level or above the Children line.  It will also compare the number of stories, parent comments and the comment/story ratio since the introduction of Educa. This serves an indication of how well parents are engaging with stories. The Usage Overview report is updated weekly. 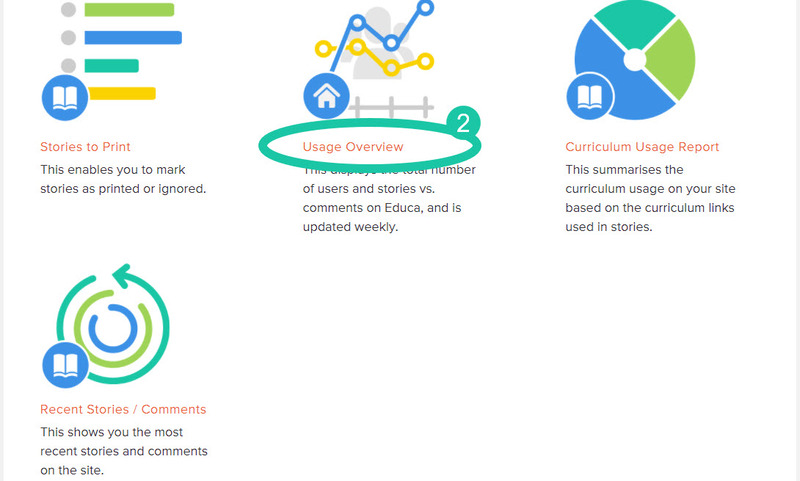 2: Click the "Usage Overview" button. You will then see a page that displays two graphs. The first depicts the number of Parents versus the Number of Child Profiles on the site. This can be helpful in seeing the growth of your site's use of Educa. The second depicts the number of Stories versus the number of Comments. It also shows the ratio between these. A greater ratio means that parents are engaging more often. 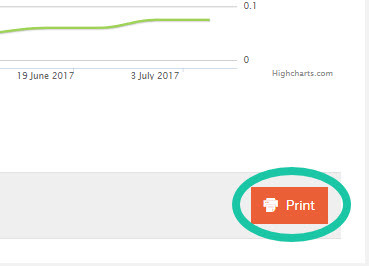 Finally, you can use the print button found below the report/graph to print off a copy of the report/graph to keep for your records, or to take to a staff meeting.